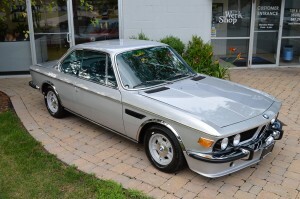 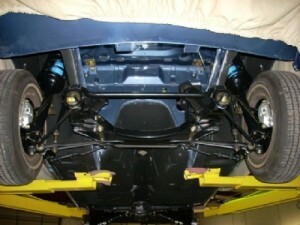 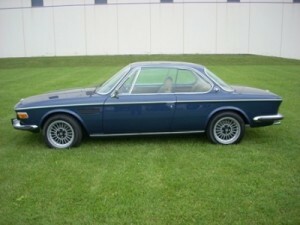 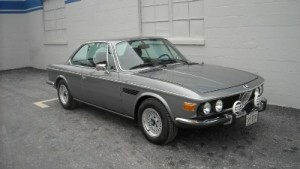 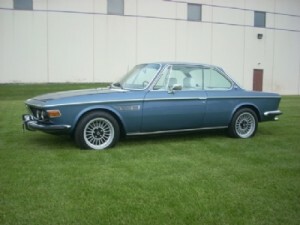 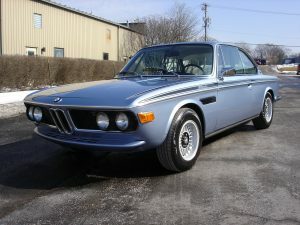 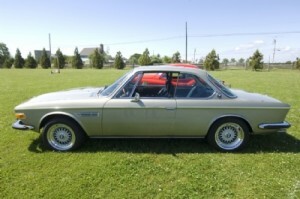 About this restoration : Mike Valentine has a true passion for BMWs. 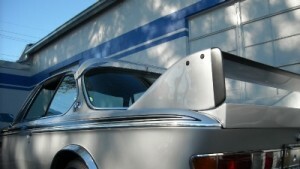 He commissioned The Werk Shop to create a true gem in this Coupe. 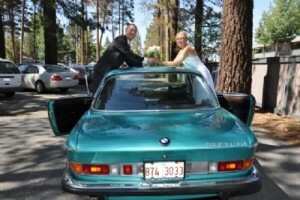 Valentine is the designer and manufacturer of the Valentine One radar detector.